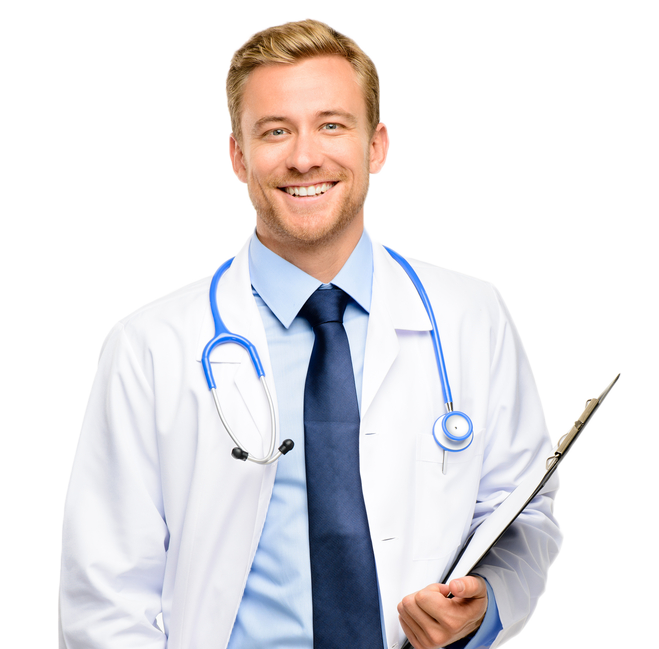 Fast Tracking Anaesthetic Billing Services was designed from the bottom up by Anaesthetists to provide the Best Anaesthesia Billing in Australia. Each step designed in our business has been created to make Anaesthetists life less stressful. We know how busy life for you can be. Let our Anaesthetic Billing Services complement your business with a premium Anaesthetic Billing Service that flows seamlessly behind the scenes. Patient Invoices, health funds and medicare payments are all paid directly into your bank account. This 'Fast Tracks' payments to you for improved cash flow. Utilising the latest digital technology, we fast track most other Billing agencies to get payments sent to you as quick as possible. We are an industry leader in claims processing and reduced billing rejection. Our professional staff work in a compassionate way with patients to reflect your professional service. We are highly motivated to provide you with the best Anaesthetic Billing Service possible- this gives us the edge over other companies. Fast Tracking Anaesthetic Billing Service provides a complete Anaesthetic billing service for all Anaesthetists. We look after Anaesthetic Billing for complete groups as well as individual Anaesthetists throughout Australia. Current areas we service are Melbourne, Sydney, Brisbane, Perth and Adelaide. We also provide Anaesthetic Billing Services to many other areas. Monthly Case Reports of Anaesthetic Billing provided. Business Activity Statement provided each Quarter. We understand that your focus is on providing outstanding patient care. Ours is ensuring your outstanding care is backed up by the best cash flow possible. Introducing the only Anaesthetic billing service designed to fast track the cash flow for your business. Created for and by Anaesthetists, we’re more than just an Anaesthetic billing service. We offer a complete package of services, from billing & collection to data & diary management. We go above and beyond what other Anaesthetic billing services may offer. Why? Quite simple, because we are your partner to ensure your Anaesthetic business does not only do well, but excels. Choosing the right Anaesthetic Billing Service to handle all of your Anaesthesia coding (item numbers), anaesthetic billing, invoicing, receipting and cash flow management is vital. 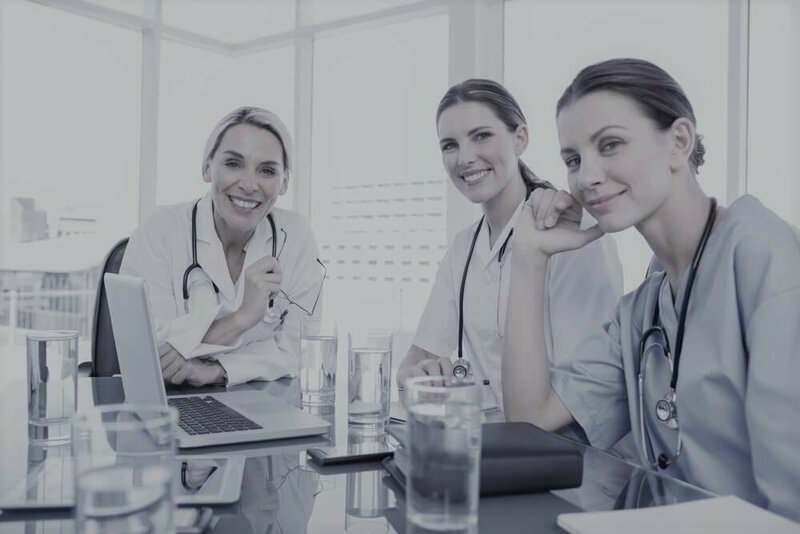 Our team of experts and state of the art billing software enables us to be an industry leader in the handling of Anaesthetic billing with incredible accuracy and ease. We give our clients the reassurance that our professional team delivers the best possible Anaesthetic Billing Service. We pride ourselves in providing our clients with full transparency throughout the revenue cycle management, reporting and Anaesthetic billing process.